Picture yourself in a place where you can celebrate life’s splendor every day; a place where you can live among friends and know that all your needs will be met. Imagine spending every day feeling connected and comfortable while living life your way. 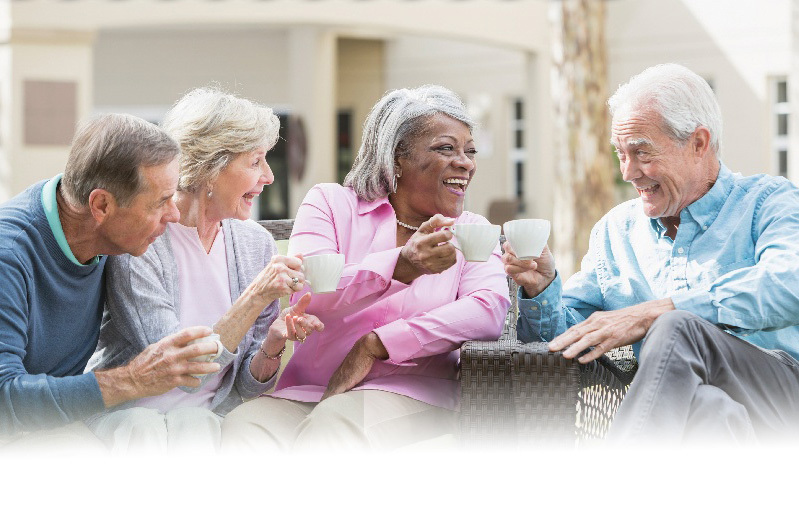 Immanuel Lutheran is a Life Plan Community that includes residential living for independent seniors as well as assisted living, rehabilitation services, memory care and skilled nursing care, all within the same beautiful campus. If you are searching for care options for yourself or a friend/family member, you’ve come to the right place. Looking for independent living options? It is not uncommon to need a little assistance to get through the day, whether it's help with getting dressed, managing medications or help doing other things most of us take for granted. Assisted living fills those needs. At Buffalo Hill Terrace, assisted living residents live in their own beautiful one or two-bedroom apartments. Some of these apartments have their own kitchen, and all feature a 24-hour call system and pendant emergency alert system. Our programming at The Lodge at Buffalo Hill values individual personality, life history, needs, emotions and preferences. 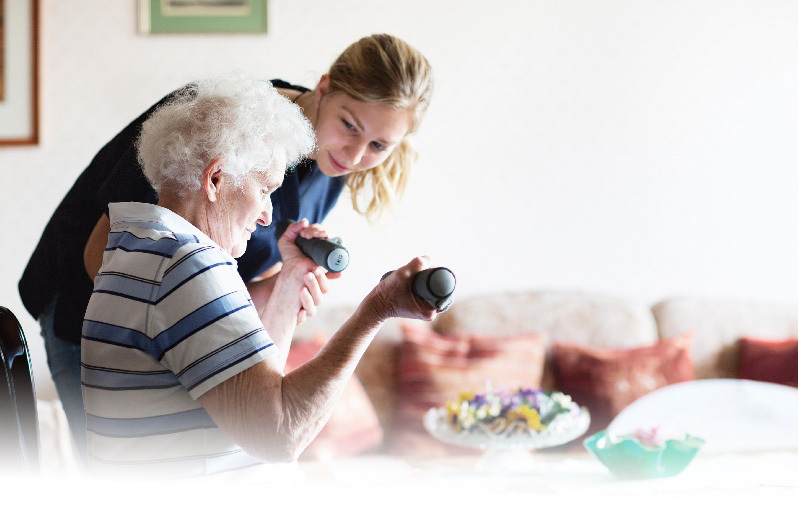 All staff members are trained and certified as Dementia Care Practitioners, and they focus on fostering independence in a safe and secure home. Our recreation staff offers a variety of activities that promote whole-person wellness, and they work to insure that programming is interesting and engaging. When you have memory loss, your needs can change on a regular – even daily – basis. We believe in providing services according to what you need each day. Our service fees remain the same, and you will continue to receive the warm, individualized care you have become accustomed to. When you've been hospitalized for illness, injury, or surgery, there's no better place to recover than The Retreat at Buffalo Hill. With its private, beautifully-appointed guest rooms and lodge-like design, The Retreat feels less like a clinic and more like a fine hotel. 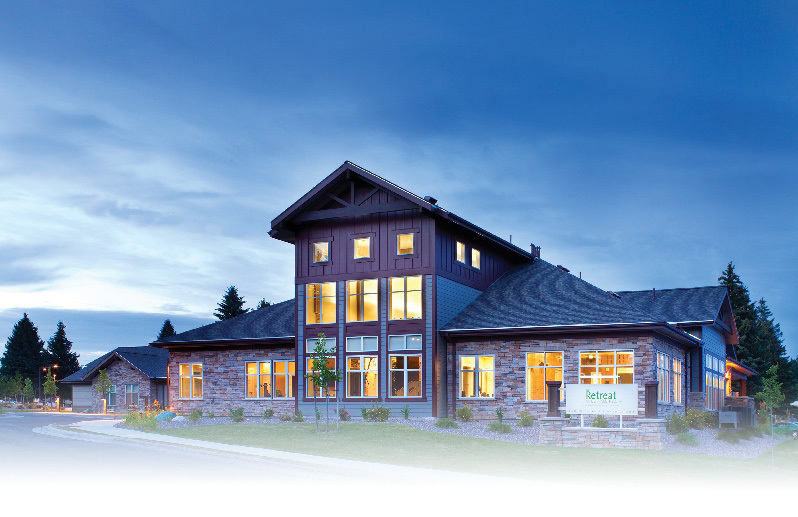 The Retreat’s staff offers the highest level of professional and technical services, and its therapy gym even includes an underwater treadmill for aquatic therapy and the region’s only anti-gravity treadmill. Immanuel Lutheran Communities’ focus on promoting whole-person wellness also means that you’ll find plenty to do while you recover; for example, during your stay you are welcome to view movies in the on-site theatre and borrow books from the library. When you or your loved one requires long-term care, the Immanuel Skilled Care Center will provide truly skillful care delivered with sincere kindness. 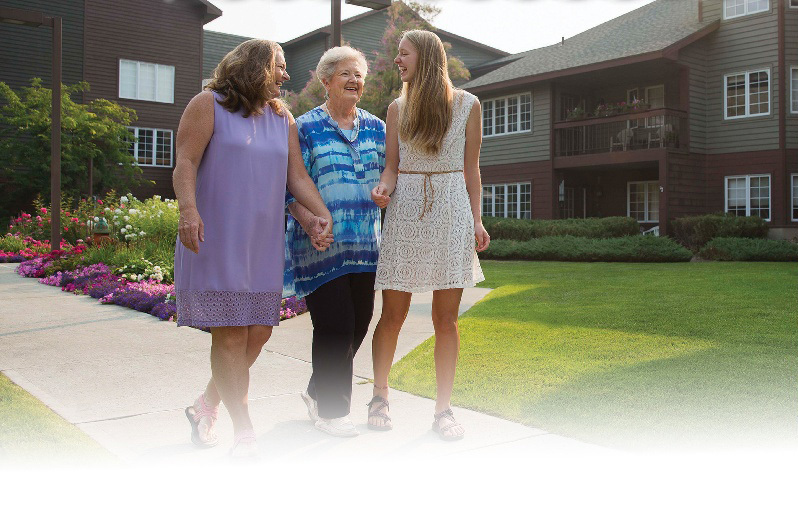 We fulfill our Christian mission of care to Flathead Valley seniors by creating a place that supports the dignity of each life and helps each person reach his or her highest potential. Our nursing team is kind, personal and highly professional, and they collaborate with other community services whenever needed. Let us help you with the next steps of this important process. Please keep me updated on information about Immanuel Lutheran Communities. Our sales and marketing team is ready to answer your questions and help you find the best solution. 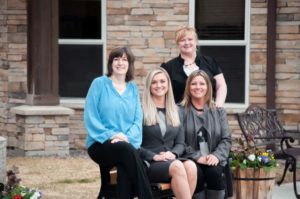 Pictured from left to right: Tracy Bridges, Tina Franklin, Desiree Brewer (standing) and Rebecca Kovarik (sitting). from the Centers for Medicare and Medicaid Services.